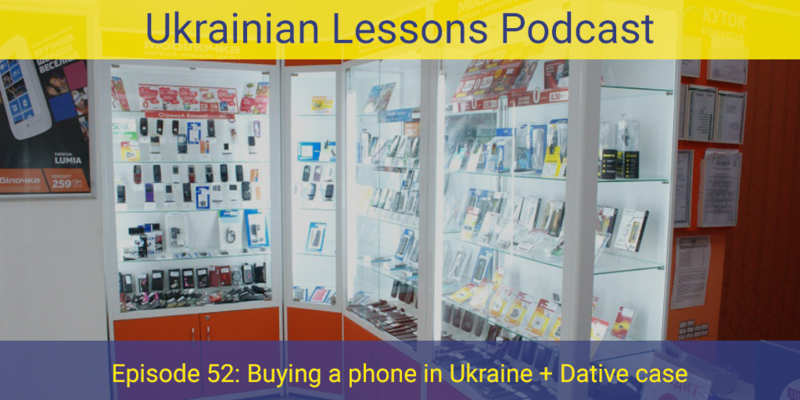 In this episode, you will learn in the context of buying a phone in Ukrainian. 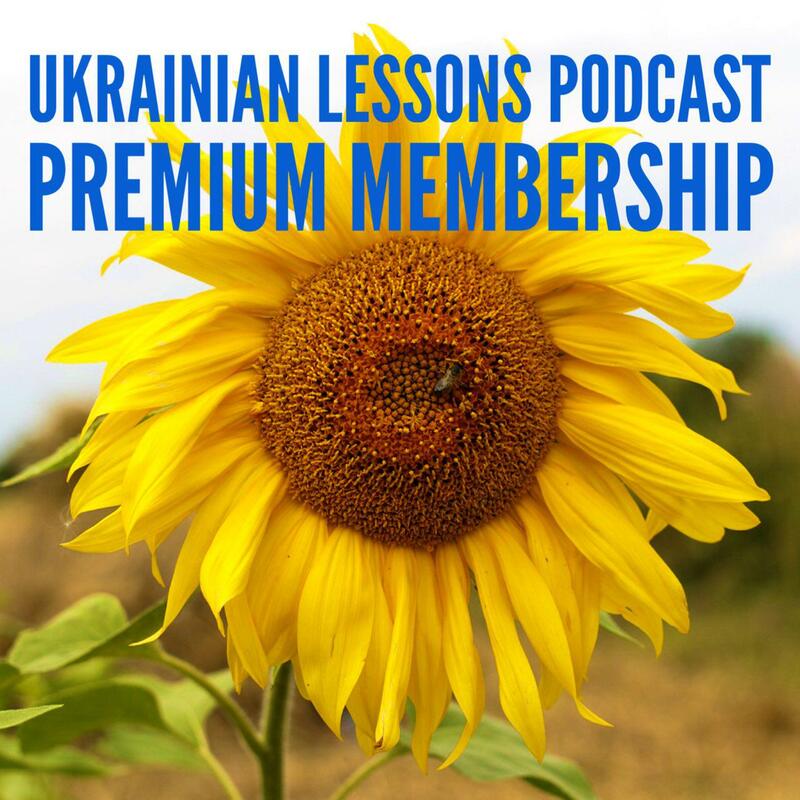 This lesson is important for you if you want to learn about forming and using Ukrainian nouns in the Dative case. discover more about buying a phone in Ukraine!